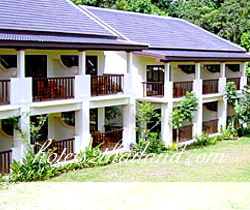 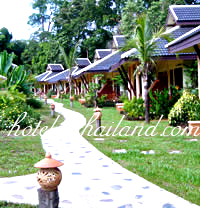 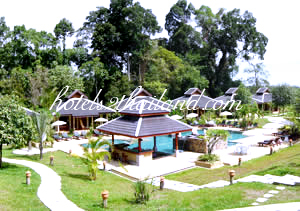 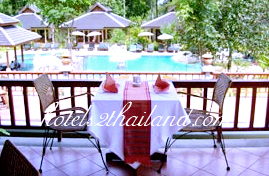 Andaburi Khao Lak by Katathani Address : 40 Moo 6 T. Khukkhak, A. Takuapa, Phang-Nga 82190 Thailand. 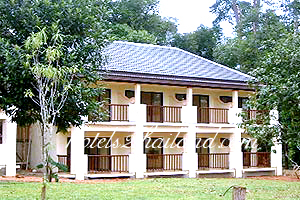 Andaburi Khao Lak by Katathani is a newly hotel in Phang-Nga. 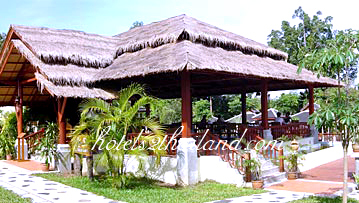 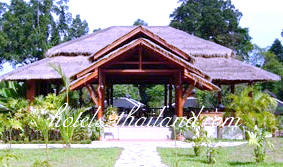 Located in the center of the Khao Lak area. 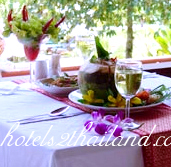 Just a hour by car from Phuket International Airport, the hotel is within easy access of some the country's stunning scenery and attractions that include James Bond Islands, Similan Island and Surin Island. 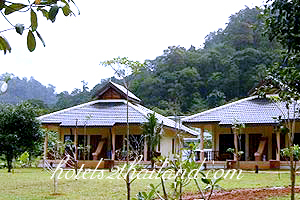 The Andaburi Resort is the place which surrounded by a beautiful resort villas bungalow landscaped tropical garden, the mis of proximity, elevation, views and tranquility is your perfect tropical home.